Seek the Lord and Be Restored! Jer 4:3 For thus saith the LORD to the men of Judah and Jerusalem, Break up your fallow ground, and sow not among thorns. seek … Lord, fill he come — The prophet bids them “seek diligently,” and perseveringly, “not leaving off or desisting,” if they should not at once find, but continuing the search, quite “up to” the time when they should find. His words imply the need of perseverance and patience, which should stop short of nothing but God’s own time for finding. “If Israel of old were so to order their ways in expectation of Him, and that they might be prepared for His coming; and if their neglecting to do this made them liable to such heavy judgments, how much severer judgments shall they be worthy of, who, after His Coming and raining upon them the plentiful showers of heavenly doctrine, and abundant measure of His grace and gifts of His Holy Spirit, do, for want of breaking up the fallow ground of their hearts, suffer His holy word to be lost on them. The fearful doom of such unfruitful Christians is set down by Paul” Heb_6:4-8. SUMMATION: The ‘Good Seed’ is the Word of God, the bible. The ‘soil’ represents the hearts of men. The Ploughmen are ministers and preachers who sow the seed. 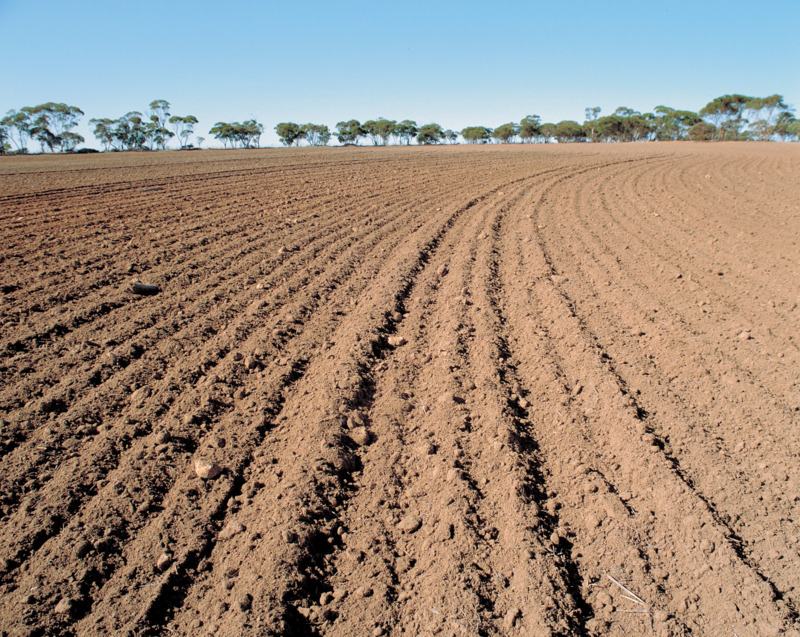 ‘Fallow ground’ is soil that has been left unattended and has hardened so that it can’t receive seed. It’s a condition primarily of unregenerate hearts, but can also occur in those who’ve accepted Christ. The hardened soil of men’s hearts has to be ‘broken up,’ (furrowed/plowed) before the good seed can be sown in them. Whether it be for the first time, or numerous times; however often men discover that ‘thorns and thistles’ (cares of this life) are growing in their hearts! A PERSONAL NOTE: I feel that the Lord impressed me today with two passages of Scripture from two different prophetic books, Hosea and Isaiah. Both mention SEEKING God and being RECONCILED to Him and to one’s fellow man; a two-pronged message. I feel that the terms ‘seeking’ and ‘reconciliation,’ were highlighted to me as I read those texts, and go hand-in-hand. 2017 may be a year in which many estranged relationships are healed as people reconcile with one another. I sure hope so.